If you are charged with a criminal offence, you need Alberta's trusted and experienced leaders in the courtroom. 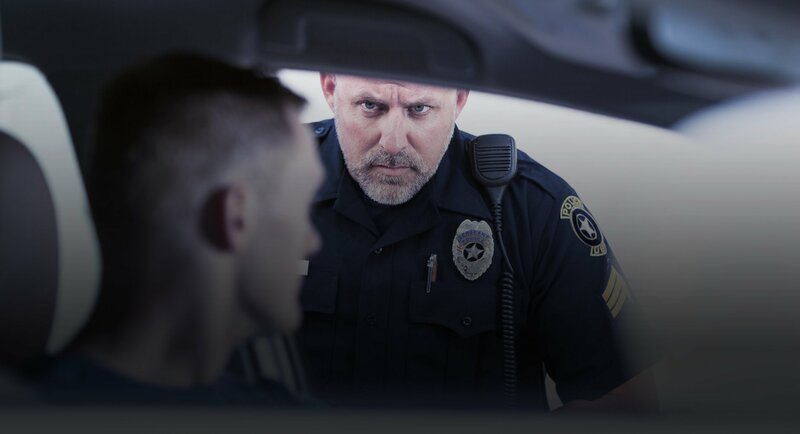 Our lawyers have decades of experience defending individuals facing criminal charges including murder, sexual offences, drug charges, impaired driving (DUI), firearms & weapons offences, domestic violence, theft and property offences, young offenders and youth cases, traffic offences, and professional discipline. Serving Alberta, Saskatchewan, British Columbia and Canada's North. Please be advised Mr. Beresh, Q.C. is no longer associated with Liberty Law. KNOW YOUR RIGHTS. EXERCISE YOUR LIBERTY. Being charged with a criminal offence may be the most stressful ordeal you will ever experience. 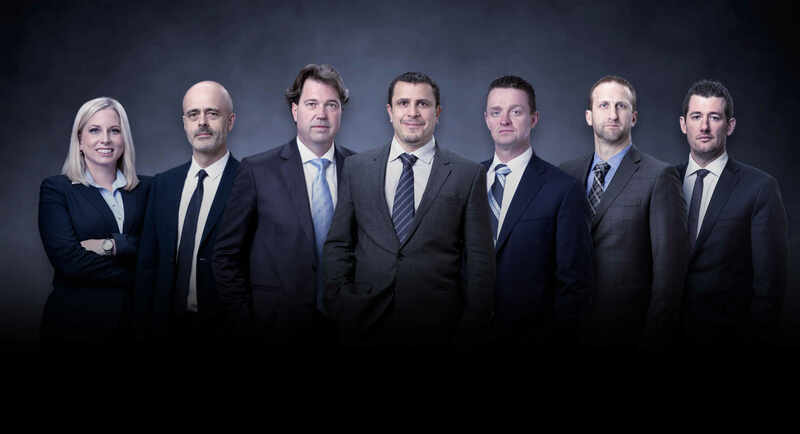 A local criminal defence lawyer can help you navigate your way through our complicated legal system and alleviate the stress of going it alone. So far, you have probably been arrested and charged by the police. Your liberties have been restricted, you have been placed on conditions, and you have to appear in court. You've been through a lot, but that's just the beginning. Although you are presumed innocent, the police have grounds to believe you are guilty. Now the government will use all the resources at its disposal to prosecute you to the full extent of the law. Even if you are not sentenced to a jail term, a criminal conviction itself can have resounding ramifications such as difficulties obtaining employment and hassles with international travel. In order to level the playing field, you need to know your rights and how to defend those rights. Our job is to provide you with that essential information. As exclusively criminal defence lawyers, we are constantly reading and writing about the latest and best legal defences. We also have a unique opportunity to interact with Criminal Law Judges and Crown Prosecutors on a daily basis, thereby remaining current on the latest practices and procedures employed by the criminal justice system. 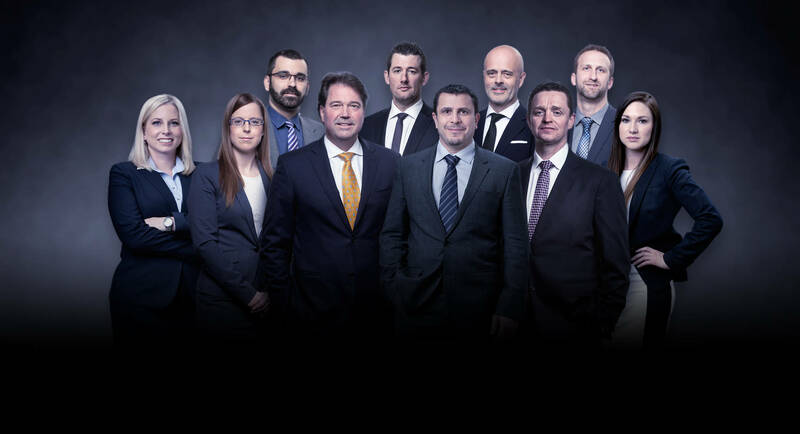 With offices in Edmonton and Grande Prairie, our criminal lawyers attend court everywhere in Alberta and beyond, and combine our collective experience to serve our clients better. Defending your rights is not just about knowing the law. We believe it is also important to understand your particular circumstances, your history, and your priorities. We will take the time to meet with you and listen to your story so we can represent you better. We know times are tough for many people due to the current economic climate. As such, the first consultation is free of charge. Ultimately what you decide to do is up to you. We encourage you to explore this website to receive a better understanding of your particular charges, the ways you can defend the case, and the consequences that can follow. However, if all you do is read this page, our parting advice is this: don't try to deal with your charges alone, and more importantly, don't do it without receiving at least some kind of advice from a criminal defence lawyer. 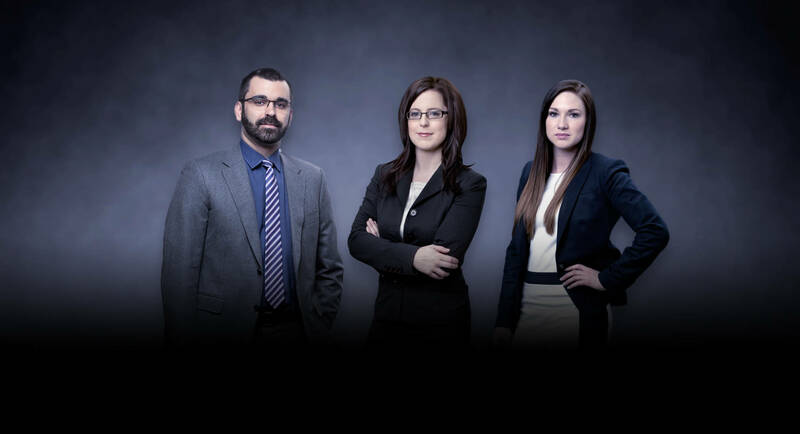 If you have been charged with a criminal offence, contact our Criminal Defence Lawyers in Edmonton & Grand Prairie today!